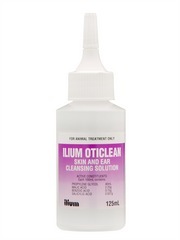 Much like the beauty and skin care products sold for humans, there are a wide range of skin treatments which are designed especially for dogs and cats. 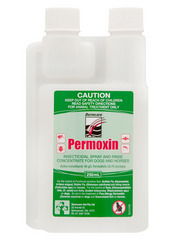 Offering a solution for specific problems such as allergies and parasites, these products are an essential in every dog or cat owner's pet care kit. Whether your pet has a skin rash, you are looking for a way to bring back a healthy shine to your cat's fur, or you need a pet shampoo that prevents fleas, you've come to the right place. Eczema, flea allergy dermatitis and other skin complaints are common problems that are experienced by dogs and cats of all ages and breeds. 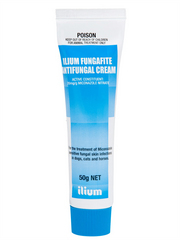 Fortunately, these conditions are easy to treat and there are many skin treatments available to help. 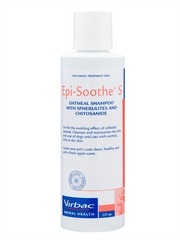 Anti-bacterial pet shampoos are a useful addition to every owner's pet medication kit, as are soothing anti-septic skin treatment lotions and creams. Working to cleanse the skin and fur, and helping the healing process, as well as stopping the discomfort of irritated itchy skin, these skin treatment products are ideal for dealing with a number of skin problems. 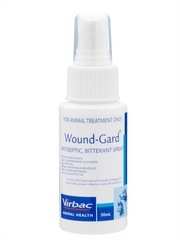 For pets which have a tendency to bite or lick sore areas of skin, exacerbating the problem, try a specially designed product which combines anti-septic ingredients for healing with a bitter flavor to deter your pet from touching the wound. Flies, mosquitoes and other biting insects is often a real nuisance, especially in the height of summer. To prevent these pests from causing your cat anxiety and driving your dog to distraction, fly repellent skin treatments and insecticides are an essential. 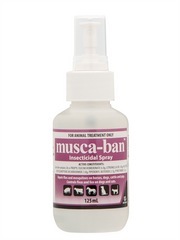 Available in easy to use spray on formulas, using this type of skin treatment as a preventative can make sure that your pet does not have to suffer the irritation and possible disease risk carried by insect bites. 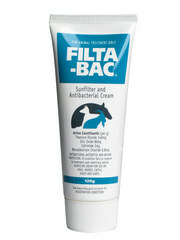 For a thick, shiny coat and healthy skin, good nutrition is key and this is where skin treatment supplements can help. 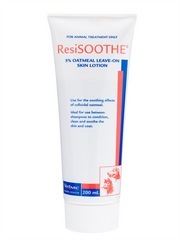 Made from well-being enhancing ingredients such as Omega 3 and 6 fatty acids, these skin treatment supplements are ideal to boost the all-round health of your dog or cat, as well as helping to treat skin complaints such as dermatitis. Dog and cat skin treatment supplements are usually added directly to the pet's food and the benefits are often visible with just weeks of use.